Calling all Pokemon lovers! 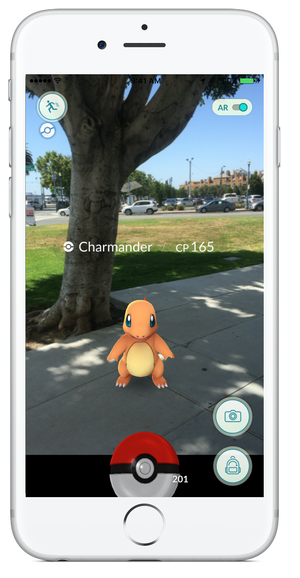 Word on the street is there are tons of Pokemon Go characters out and about at all of our retail locations. We are inviting you to stop in, collect them, and be entered to win the ultimate Pokemon Pack filled with all your essentials, valued at over $100! Post on Facebook, Twitter, or Instagram which store you visited, tag us (@nextechwireless), and use #PokemonPack to enter. Collect multiple characters from July 22nd to July 27th to increase your chances of winning. Winner will be drawn July 28th. Catch em' all!